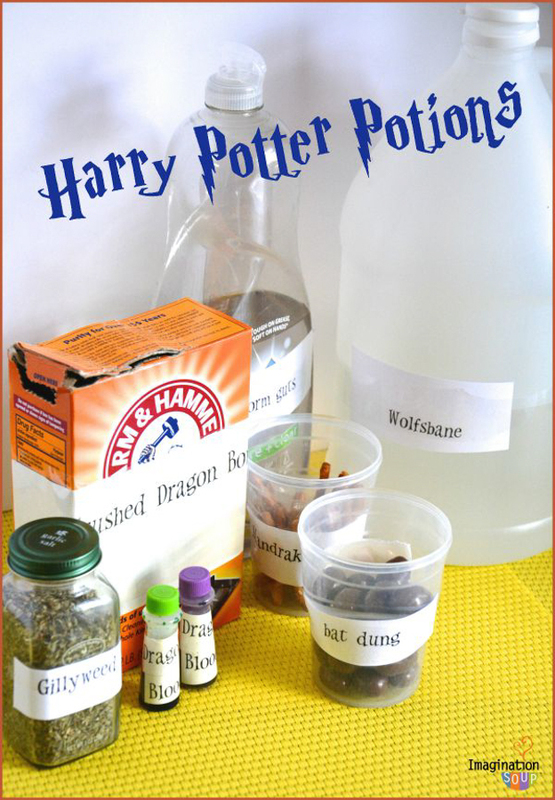 Looking for a very simple science experiment to do at home with your kids? Maybe you need some ideas for summer or a rainy day. These are the coolest science projects I found that are unique, magical and use only household items. For me, kids activities need to have a purpose. I love seeing the look of wonder on my kids’ faces, but as a former teacher, I like to know that they’re also learning something too. They use ingredients you already have in your own home. And if you’re like me and find it incredibly annoying to keep track of a page where you find a fun activity you love, I have something for you! Stop trying to remember where you saw an experiment. Instead, have it safely stored inside your email. Click on the image below to get a printable version of all these experiments. 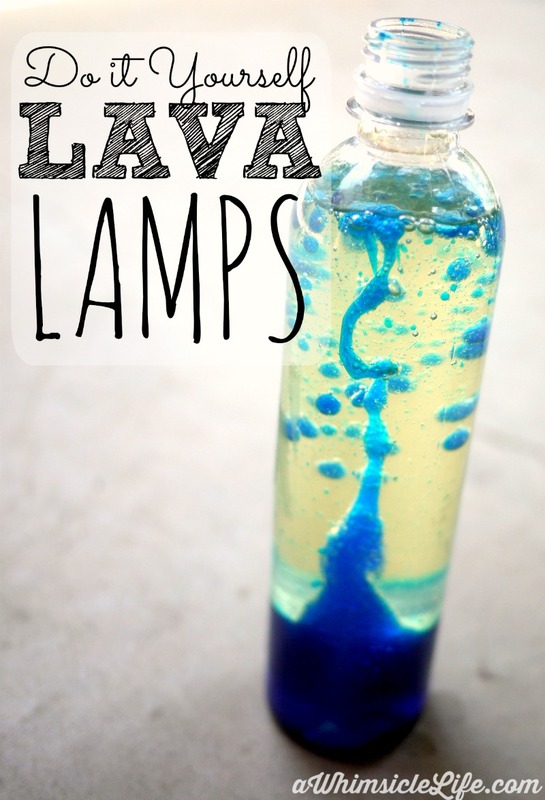 Remember those lava lamps you had as a kid? 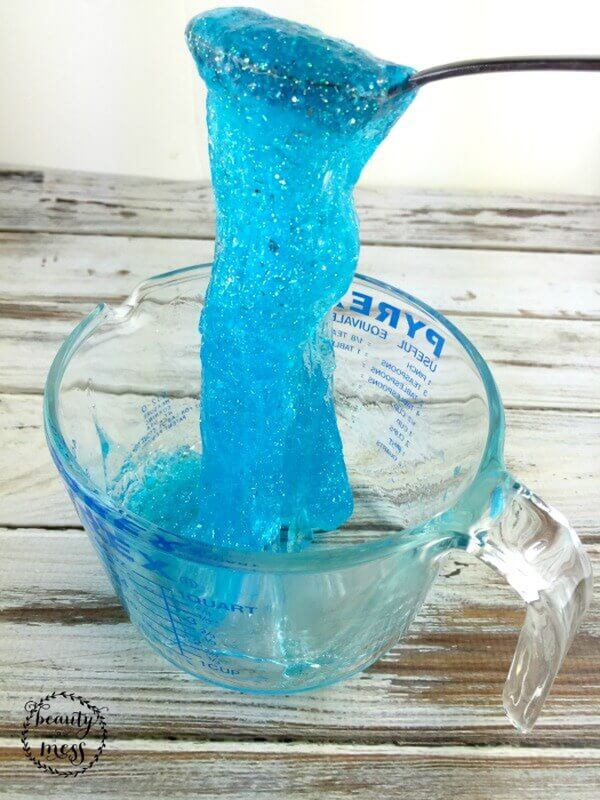 With just a little bit of food coloring, vegetable oil, and alka seltzer, your kids will play with this one for a while. Here’s the simple DIY experiment. Want to get the printable instructions for this? Ready for some fireworks… in milk? Ya, you read that right. Watch these food coloring burst and stream before your eyes. 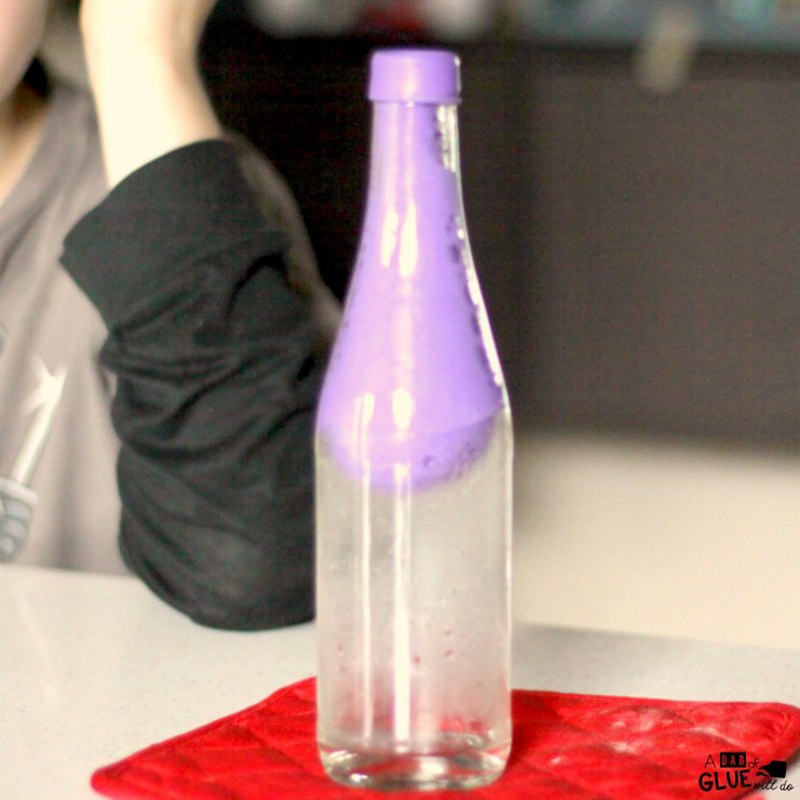 You need to try this magic milk experiment using just milk, food coloring and dish soap. 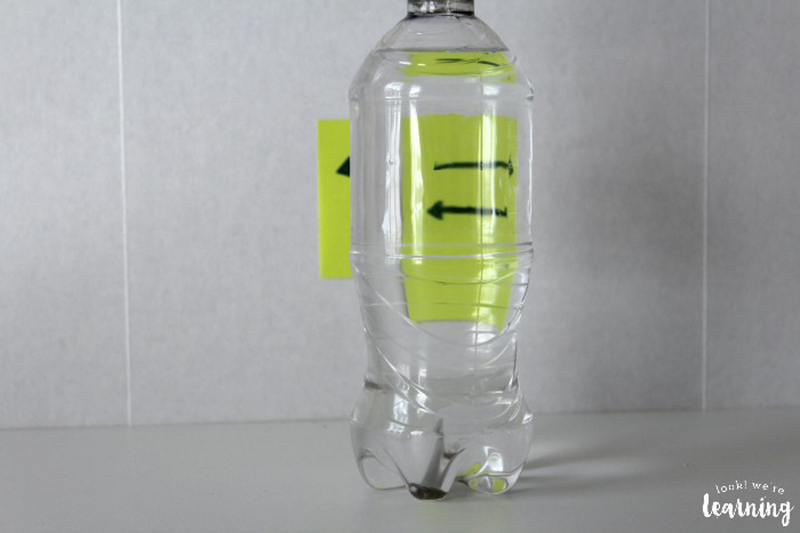 In this cool science experiment from Look We’re Learning, kids will learn about the principles of light refraction. They see the arrows on the post-it note reverse directions right in front of their eyes! 4. From dull, to shiny to… GREEN! Sure, you know vinegar turns a penny from dull to shiny.. But how do you turn it green? 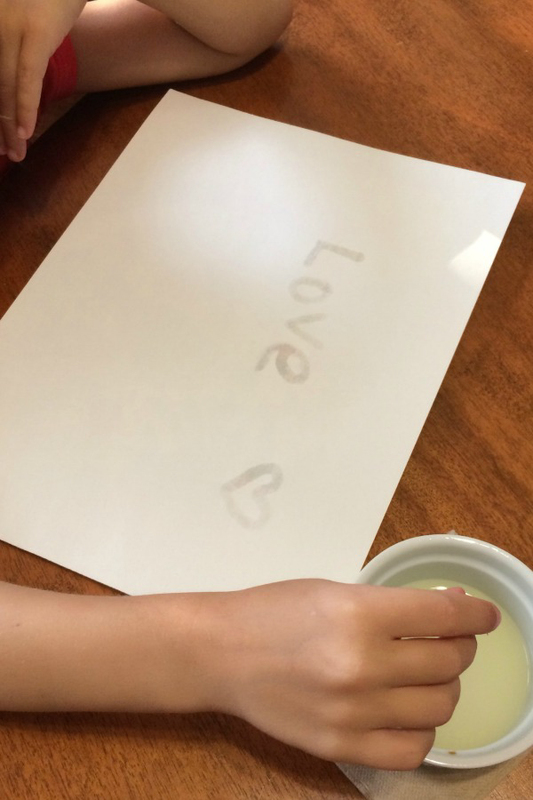 This simple experiment from Bren Did uses simple household items and even comes with a free, printable lab notebook. 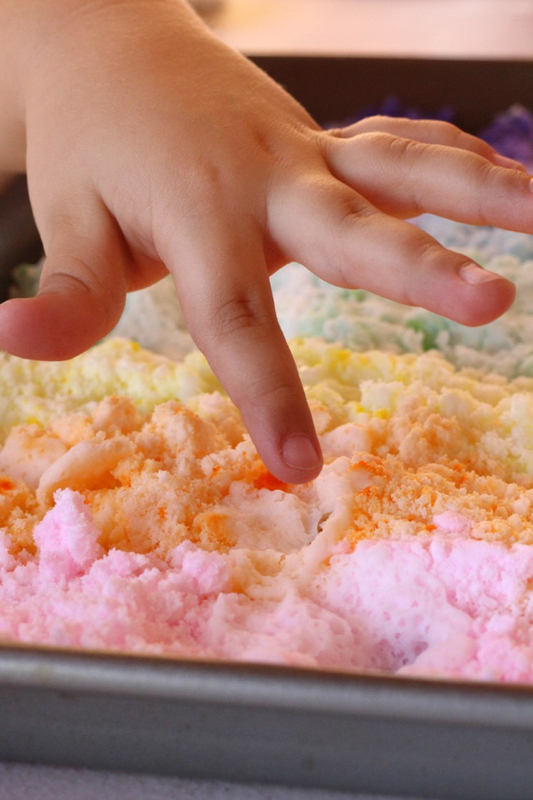 Turn your average baking soda and vinegar experiment into a colorful explosion. Happily Ever Mom tells you how this project both enlightens and engages any preschooler. Let it go! Let it go!! I’ve tried glitter glue slime before and it’s turned into a gloppy mess. 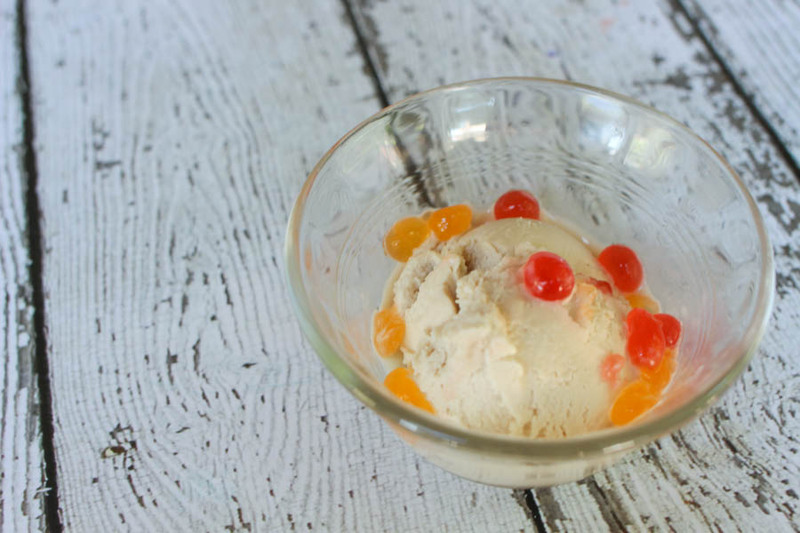 Beauty in the Mess shows you how to create an ice colored blob Elsa could be proud of. 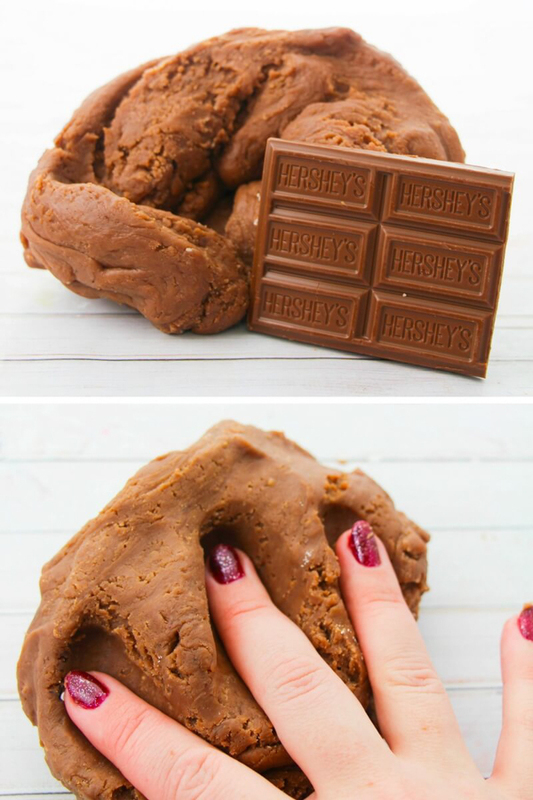 OK, of all the edible dough recipes out there, I think that this one from Little Bins for Little Hands looks the most appetizing. Ya… I would eat it. This doesn’t look impressive, but trust me, when you attach a balloon to the outside of the bottle and watch it move ON ITS OWN, you’ll be stunned. 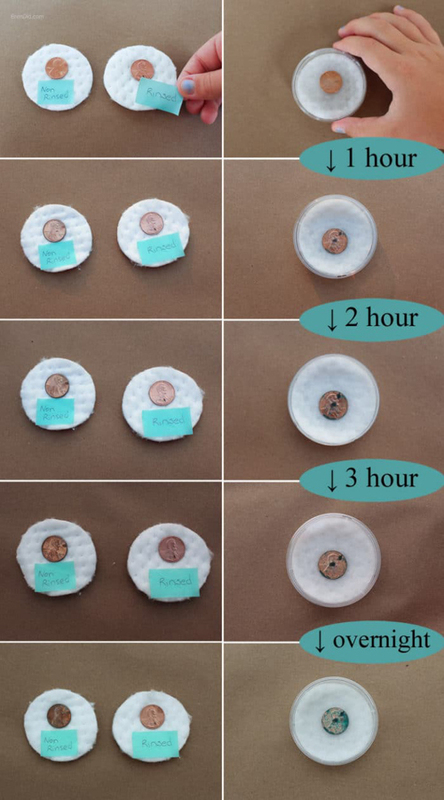 This simple experiment from A Dab of Glue Will Do uses items you probably already have at home. What the heck is hot ice? Well, it looks like ice but is hot to the touch. Now do I have you intrigued? 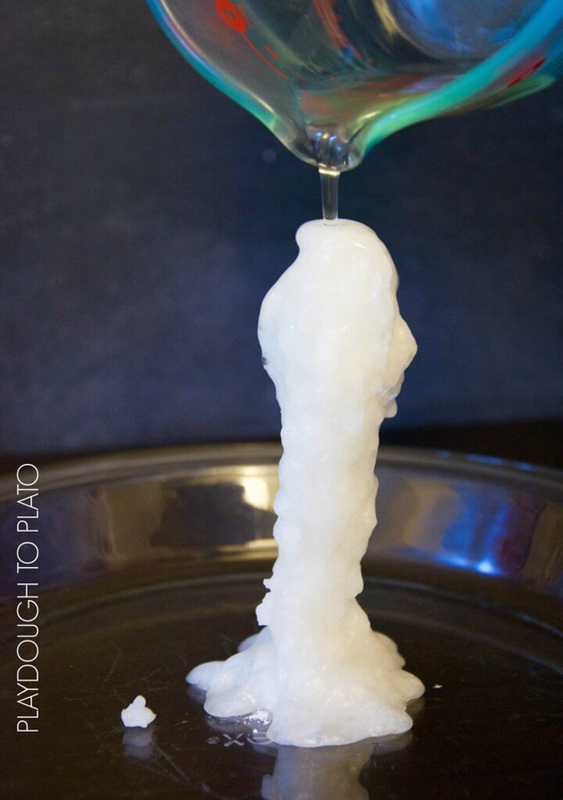 Find the how to at Play Dough to Plato. Plasma, red blood cells, white blood cells, platelets… how do you explain this to kids? This cool model from My Joy Filled Life made of red hots and other household items makes it tangible. 12. 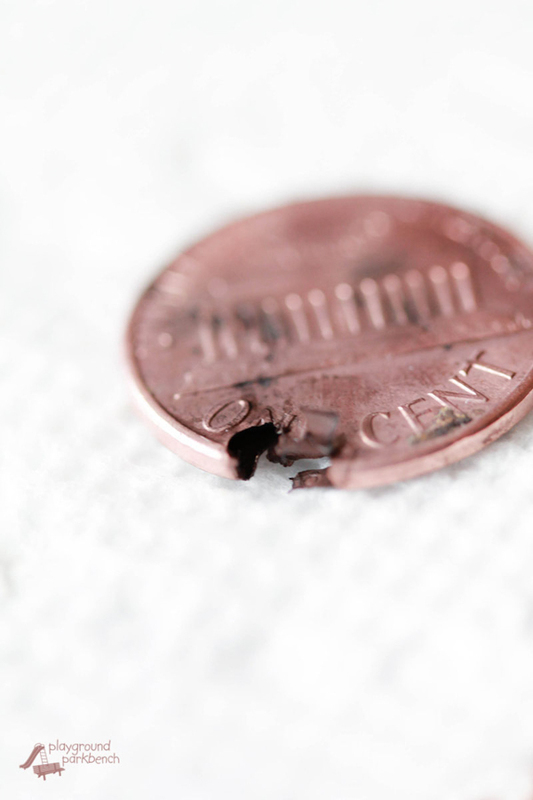 What’s inside a penny? Did you know you could do this with a penny and simple lemon juice? What?!? This project from Playground Parkbench will fascinate your preschoolers and grade schoolers. Have a muggle who wants to be a wizard? Imagination Soup has a plethora of experiments you can do by renaming the items in your cupboards as magical ingredients. Ya… you’ve seen the typical volcanoes. Now, let’s make one out of a lemon. 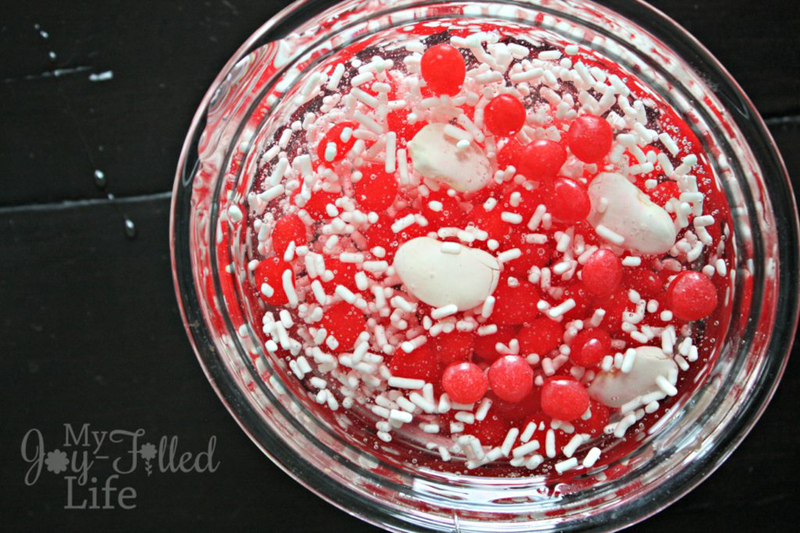 Babble Dabble Do has a way to make a colorful explosion. Whatever you choose to do, you are bound to have a fun time and kids who crave more science!